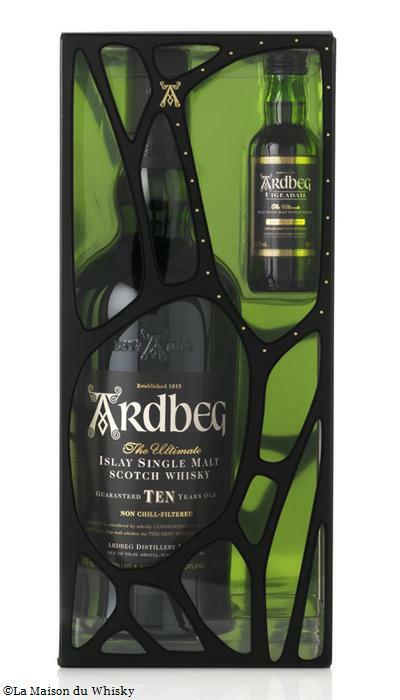 The camouflage gift pack with an Uigeadail mini was released in May, 2012 in the French market. It is available in the US market beginning August, 2012. The gift pack included the currently released TEN along with a 50ml version of the standard Uigeadail. Bottle Codes for the "TEN-Camouflage w/mini Uigeadail Gift Pack".